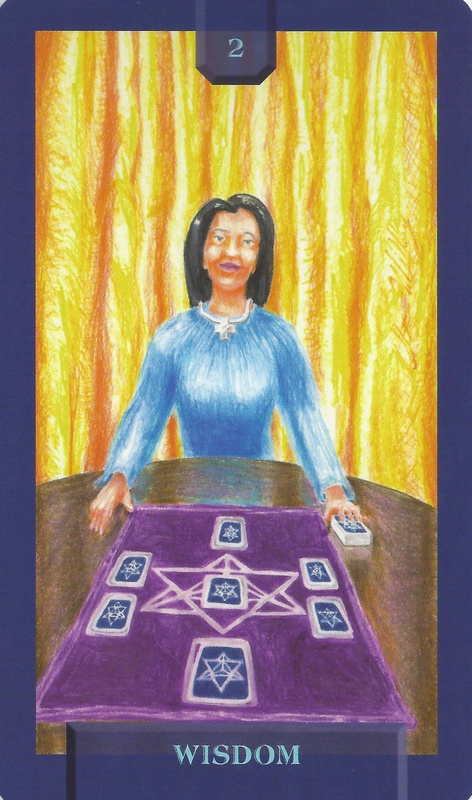 6-28-15 Today’s Tarot is Key 2 Wisdom. There are aspects of a situation that you are not aware of. Seek more information before you act. This card is about unseen and hidden knowledge.